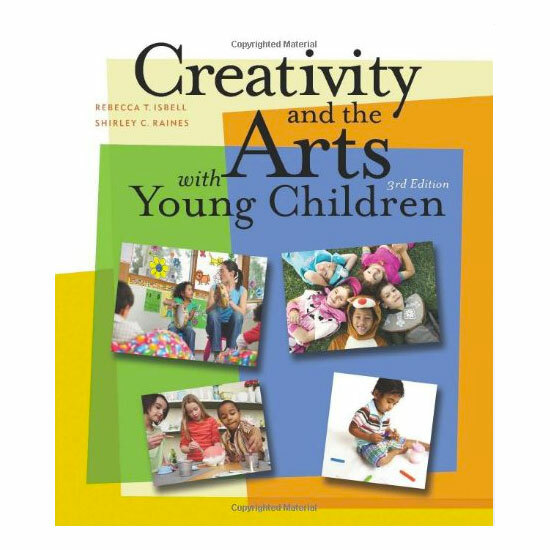 CREATIVITY AND THE ARTS WITH YOUNG CHILDREN, Third Edition, is written for early childhood educators as well as those who work with children from birth through age eight. The book focuses on helping educators make the vital connection to the arts–including music, movement, drama, and the visual arts–throughout all areas of the classroom and curriculum, and on developing creative teachers who will be able to foster an artistic environment. Observations and photos of teachers and children demonstrate practical ways the arts can be used to help children reach their potential. 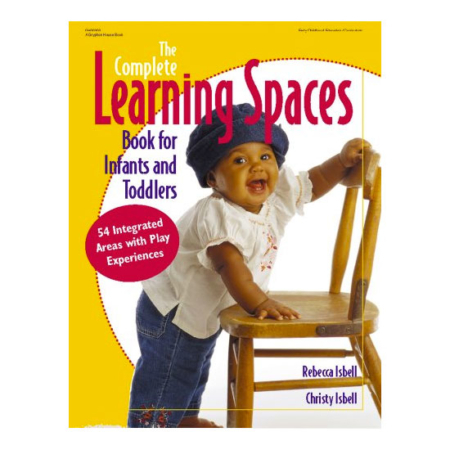 Educators will find many ideas for open-ended activities that are important for the development of young children, and which will encourage them to think in new ways. Discussion of professional standards and recommendations allows teachers to be cognizant of goals that are important in the early years. 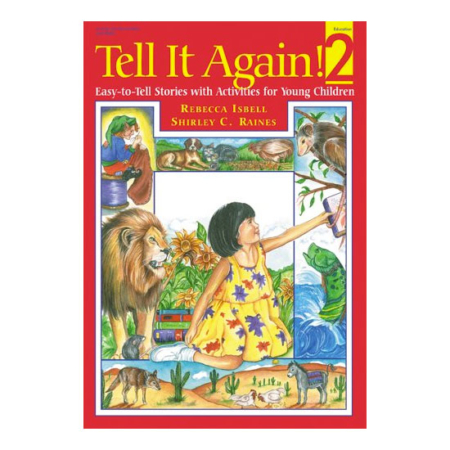 Thorough in its coverage, the text speaks to children with special needs and cultural diversity, leaving readers with a complete information resource regarding arts in the young child’s classroom. 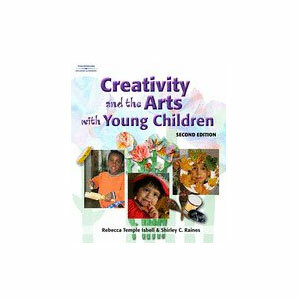 This book is designed to inspire teachers and parents to recognize their own creativity and to value creativity in young children. Numerous activities are provided for adults and children to enhance and enrich their creative experiences. For many people, visual images provide important connections for learning. 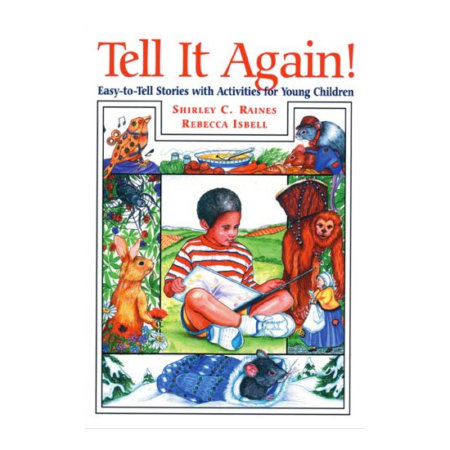 Throughout this book, wonderful images of children and adults are included that demonstrate active participation in the arts. In addition, specific examples of children’s work are included, to show the range of creative possibilities.